We’ve wrestled, debated, whiteboarded and coded a bunch of your most requested features, improvements and fixes for Search Boost and the one thing we all immediately agreed on was that you guys needed to get your hands on them. With that in mind, we’re excited to bring you, fresh from development, the long-awaited Search Boost 3.2. There are a bunch of new features, improvements, and fixes that you’ll discover as you’ll use it. Now you can enhance your portal search results by leveraging the power of DNN’s #1 search engine. Search Boost has often been said to be light years ahead of any other DNN search engine. Who doesn’t love Search Boost? Ok, maybe its would-be competitors. But when it comes to popularity among DNN modules built for the modern era, Search Boost takes the top prize. Simply try Search Boost and your DNN search will be instantly transformed. Not convinced? 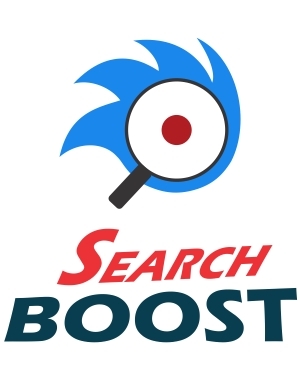 Because we care about you, starting today we give you an opportunity to grab Search Boost 3.2 @ 15% OFF. Use at checkout the following coupon code: searchboost32. In the meantime, tell us: is Search Boost 3.2 close to what you’re looking for? Would you suggest a different approach? These features are for you guys, our customers, so we’d love to hear what you think. We appreciate every bit of feedback we’ve received. The improvements made to the module over the past 6 years are thanks to all of you. We’re really excited to see where Search Boost is!